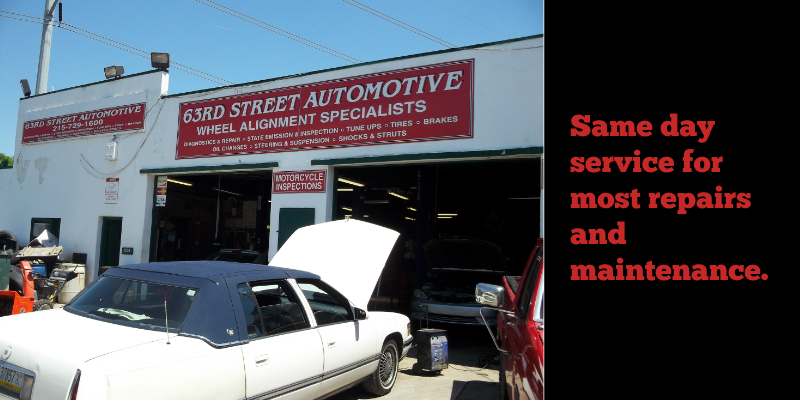 Established in 1991, 63rd Street Automotive is a family owned and operated auto shop that has been providing repair and maintenance services in Philadelphia for over 23 years. In addition to being wheel alignment specialists, we also perform auto repairs and maintenance services on all year vehicles. Our services and repairs are carried out on site and all work is performed by our experienced team of tradesman. We aim to provide outstanding quality repairs and maintenance for your vehicle as well as the highest level of customer care from start to finish. 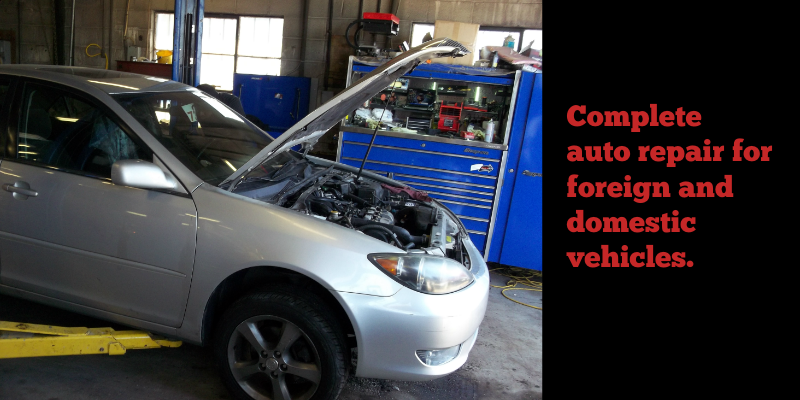 Our comprehensive auto repair services include: Wheel Alignments, Front End Services, Diagnostics, Inspections, Struts and Shocks, Steering Mechanisms, Oil Change, Chassis Lube, Wiring, Timing Belt Services and more. 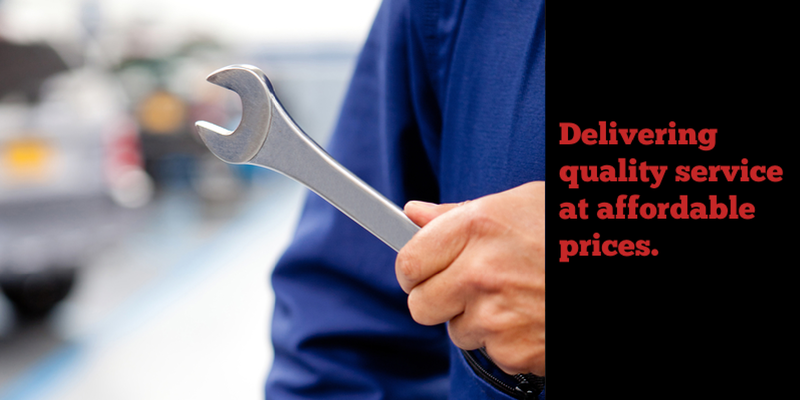 We use high-tech diagnostic equipment and top quality replacement parts, filters, oils, and components. Trust 63rd Street Automotive with your car, truck, van, or trailer. Learn more about our services by contacting us by phone at (215) 729-1600. We offer friendly, professional, honest workmanship and advice. 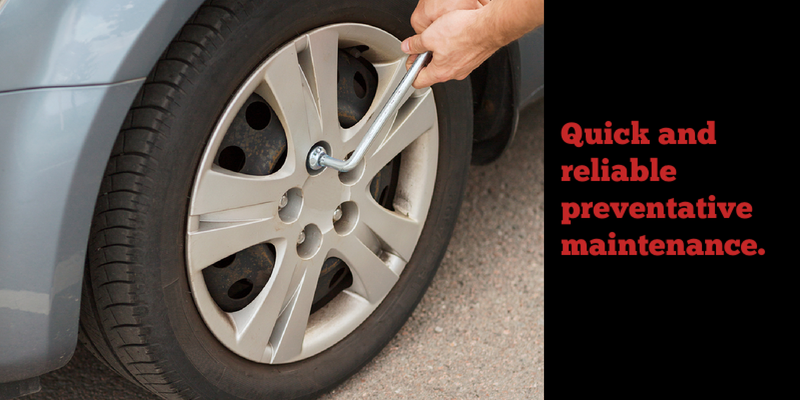 We are proud to provide local auto repair, wheel alignments and scheduled maintenance without the cost and hassle of going to a dealer. Our uncompromising commitment to customer satisfaction has allowed us to serve customers from Philadelphia and the surrounding areas for over 23 years. Please contact us today at (215) 729-1600 to schedule an appointment.